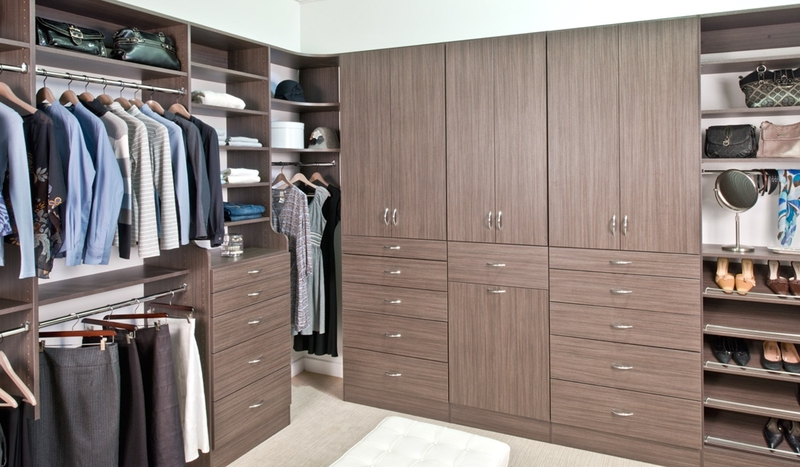 Get organized and simplify your life with a custom designed closet or storage space. 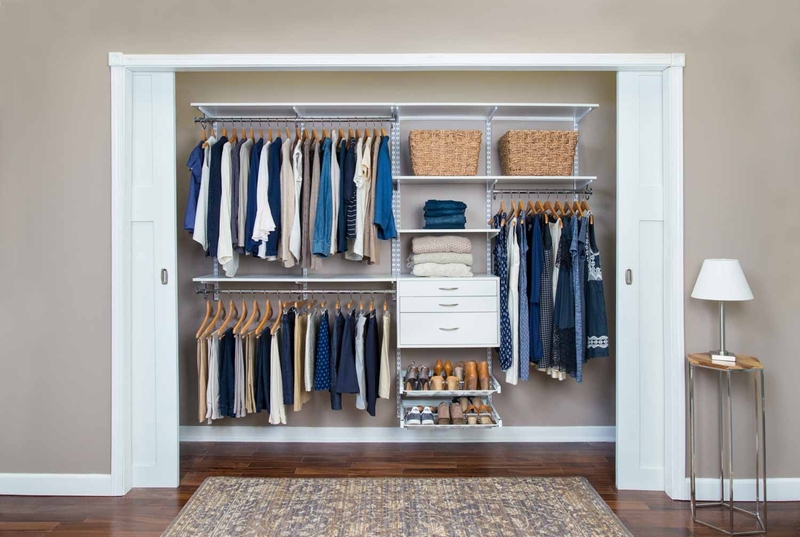 The right shelving and storage options can maximize your storage space and keep all of your items within easy reach. 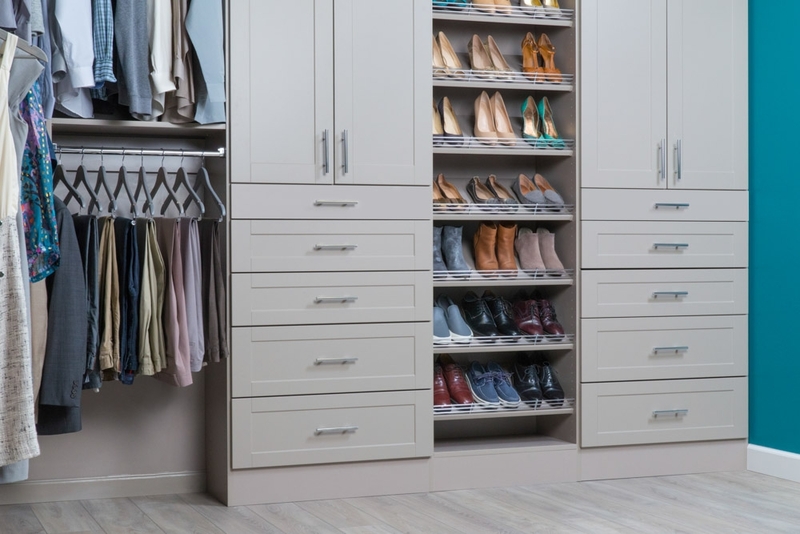 From bedroom closets to bathroom closets to kitchen pantries, let Mike’s Glass & Mirror help you design your custom closet to make the most of your storage spaces.